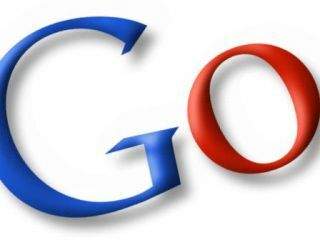 Google has released its Zeitgeist lists of the most searched for and fastest rising terms in the UK in 2010. The biggest searches in any given year tend to be people typing in the name of the website they want to go to and clicking on the link rather than typing in the full url. To that end, Facebook tops the list for 2010, followed by the BBC, YouTube, Hotmail, Ebay and – brilliantly – Google. The remainder of the top ten is made up of 'you' 'games' 'mail' and 'news'. Of much more interest are the fastest rising searches, which really get to the heart of what the UK has been interested this year. And, frankly, it makes for depressing reading: random video chat site Chatoulette tops the list, with Formspring, a service that lets you ask questions of your friends through social networking sites, in second place. Encouragingly, iPad is the third most popular term, but the dismay creeps back in when Justin Bieber rears his irritating head in fourth. The World Cup in the summer picked up the fifth spot, with FB, Santander, Hotmail sign in, YouTube and weather service Metcheck gave us a glimpse into out weather obsessed British psyches in tenth place.